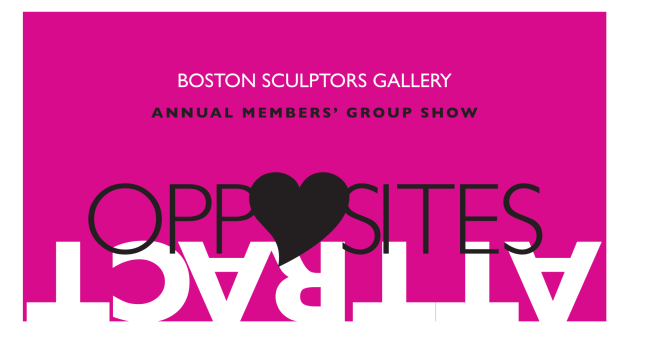 Visit the Boston Sculptors Gallery Annual Members’ Show to see how our artists have interpreted this year's theme of Opposites Attract. 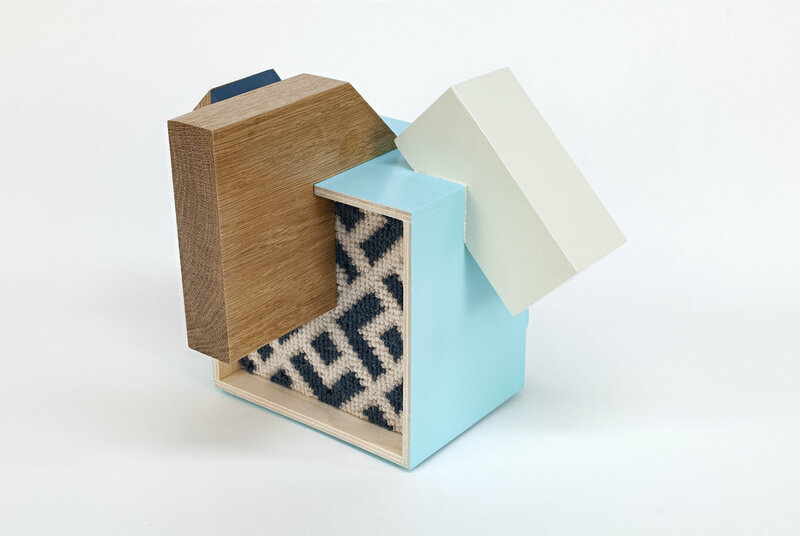 The show features exciting and imaginative new works, most of which are affordable and small in scale, and just in time for Valentine’s Day gifting! 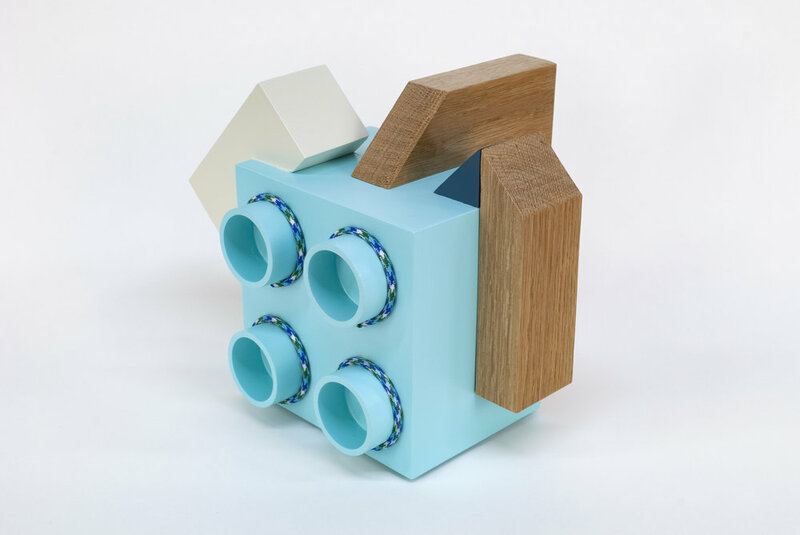 As a special incentive, first time buyers to the gallery will receive a 10% discount on their purchase of artwork. © 2010 - 2019 Amy Archambault Studio, All Rights Reserved.